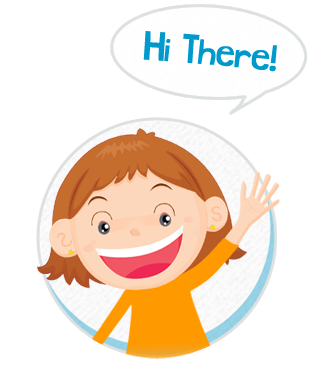 Here are LyntonWeb we are SO excited to introduce you to Inbound Sally! 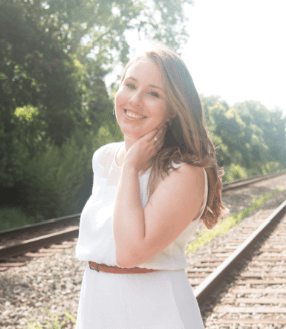 She has had a pretty crazy journey, so we thought I would interview her and share a little more info about her inbound marketing adventure! Jennifer: So Inbound Sally, thank you so much for doing this interview! Tell us a little bit more about yourself. Jennifer: Okay, um, that's great Inbound Sally. Can you tell me a little bit more about what you do at your company? Sally: Well Jennifer, I'm in charge of marketing, and I'm always so busy! I have to do everything myself! Blogging, emails, social media, lead nurturing campaigns... you name it! Jennifer: Wow Inbound Sally, that sounds like a lot of hard work. How did you handle it all? Sally: I didn't. I gave up. Sally: Geez I'm just kidding. You inbound marketers need to take a joke. She wanted to make the greeting card company the best in the world, but she certainly had her struggles along the way. We created a story all about the adventures of Inbound Sally, and we hope you like it!